“Things to do in The Camargue” during an astonishing eight-hour journey! We have organized for you a thrilling day touring the Camargue during which you will discover the highlights of this breathtaking region! Classified as an UNESCO heritage site, it is a well-known and exceptional area in the south of France and an absolute must-see for a vacation. 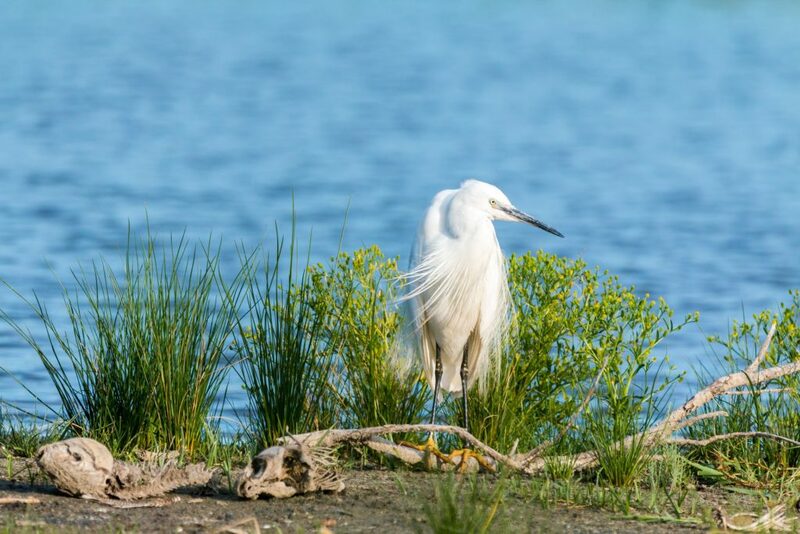 The Camargue is a protected reserve for animals and plants far too numerous to mention. 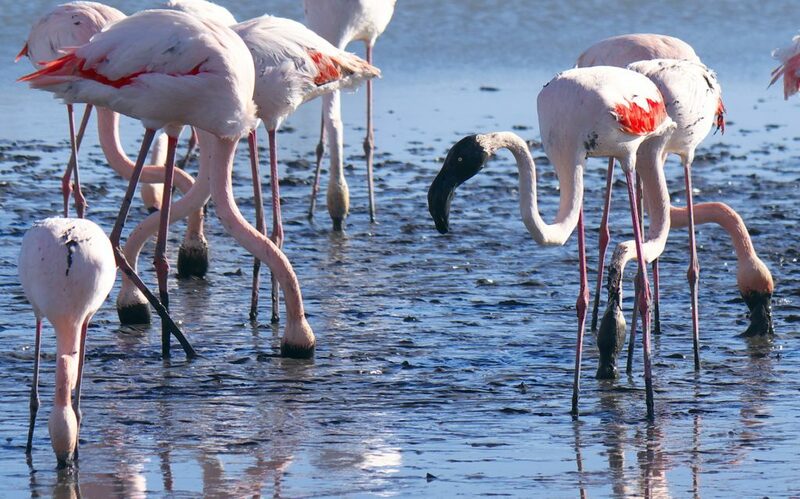 Once you have arrived in the area, you will be welcomed by pink flamingos and many other remarkable bird species in a unique and pristine environment. 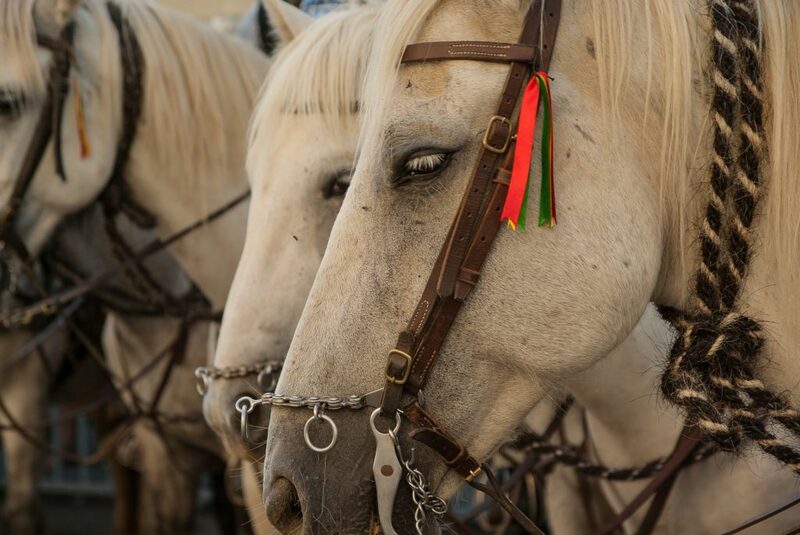 You will also observe the symbolic black bulls and white horses of the region. You will enjoy the wild and natural beauty of the Camargue with its rice fields, salt beds and pink flamingos as far as the eye can see. You will learn all about salt production and then taste a selection of local wines while listening to a short, instructive oenology course. 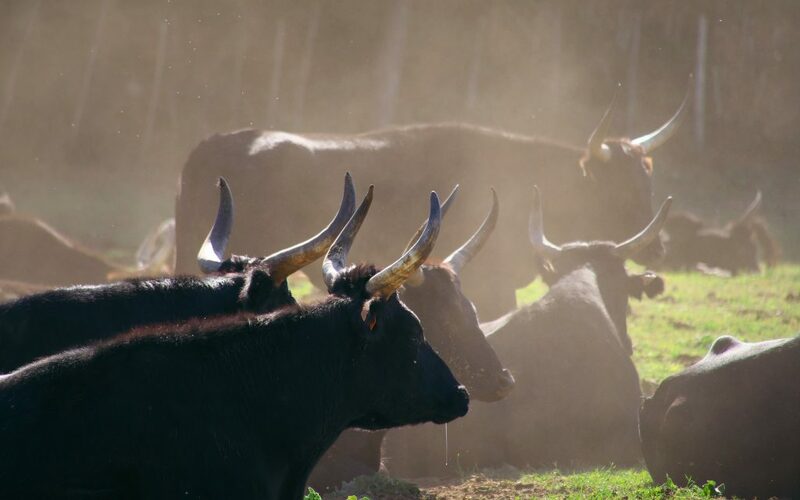 In addition, you will visit one of the manades, a traditional ranch of the area. Then, you will continue your journey with a guided tour of the medieval, crusader town of Aigues-Mortes. Visiting the Camargue region is like plunging into a magnificent, peaceful and rejuvenating pool of nature! During your visit, you could have a look at one of the thatched cottages in the wild (called “Chaumière de Camargue”) made from reeds and mud and also admire an amazing mountain of sea salt called “the Camelle”! 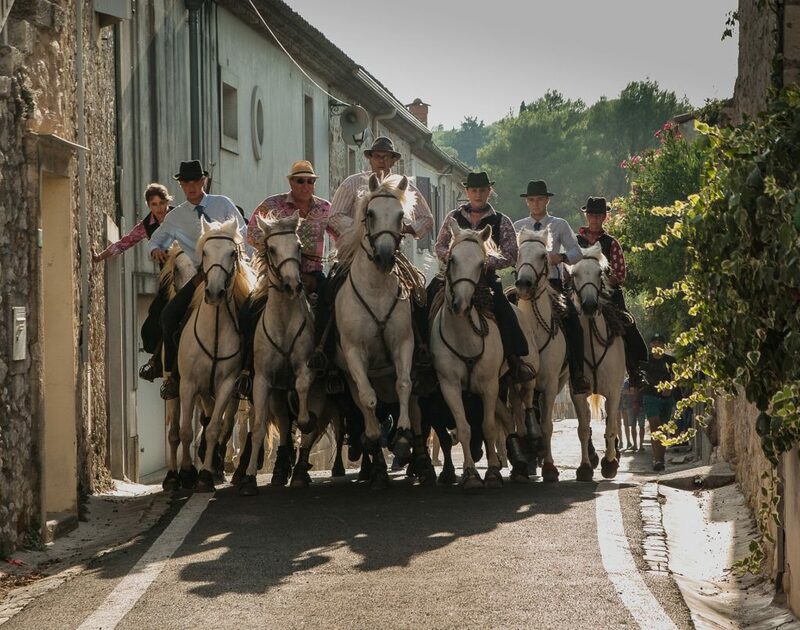 If the timing is right, you could also attend a sporting event which is part of the Camargue folklore: “La Course Camargaise”! 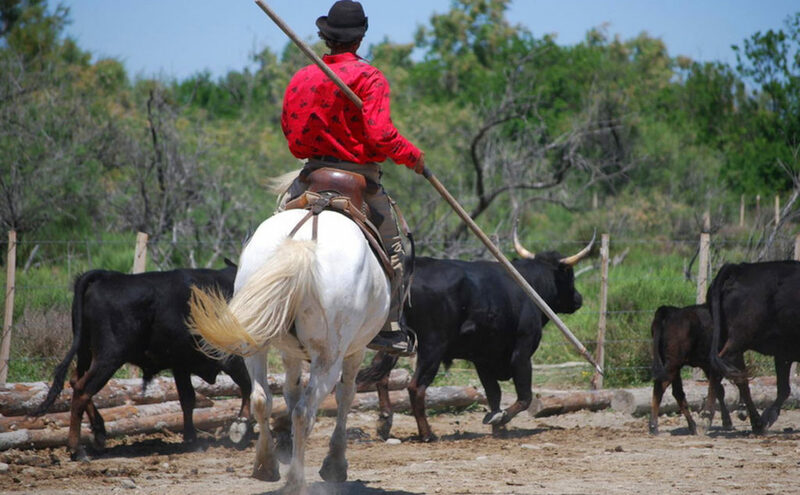 You could get to know the rules, the culture of cowboys, their traditions and fascinating history. Finally, you will have the opportunity to savor local specialties in a restaurant which serves typical dishes such as “les tellines” and “la Gardiane de Taureau” (similar to “Bœuf Bourguignon”). You will be surrounded by pink flamingos on wild beaches reaching far into the horizon. 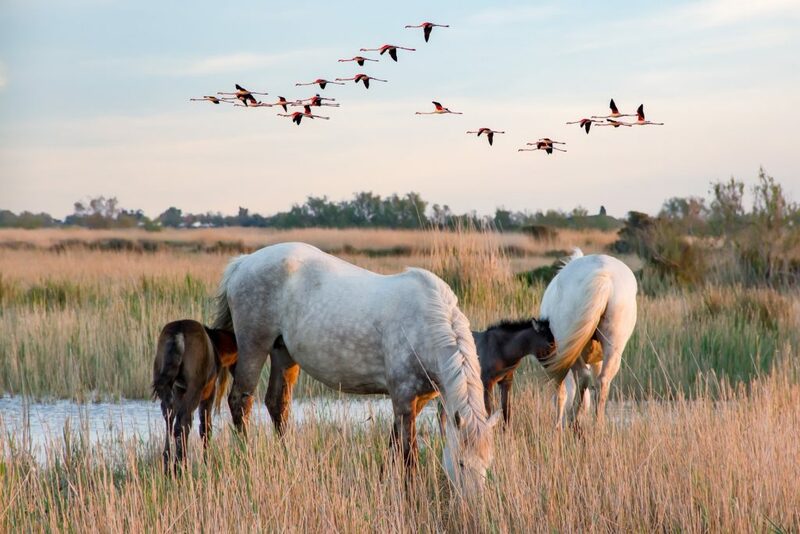 The many discoveries and enjoyable moments experienced will leave you with an unforgettable memory of your visit to the Camargue! Are you interested in The Jewish Heritage of Provence full day tour? Camargue – France: the “Camargue things to do day” features. 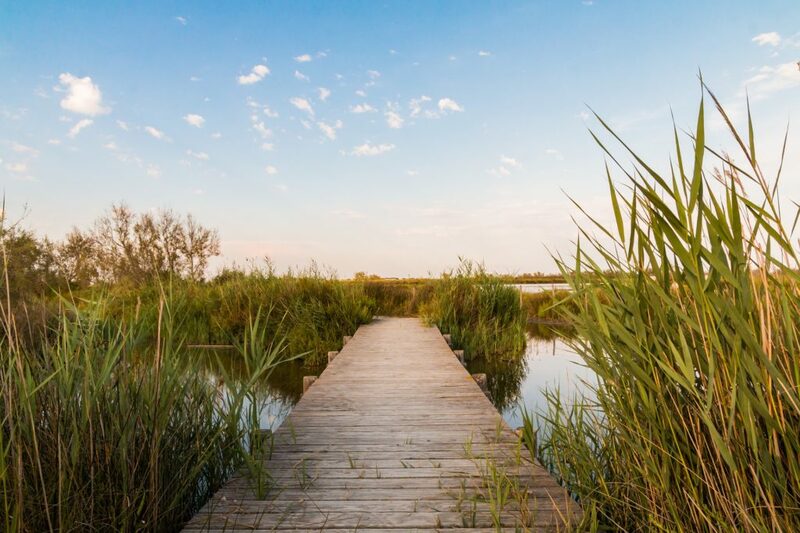 You’d like to discover the best of CAMARGUE within your time frame? 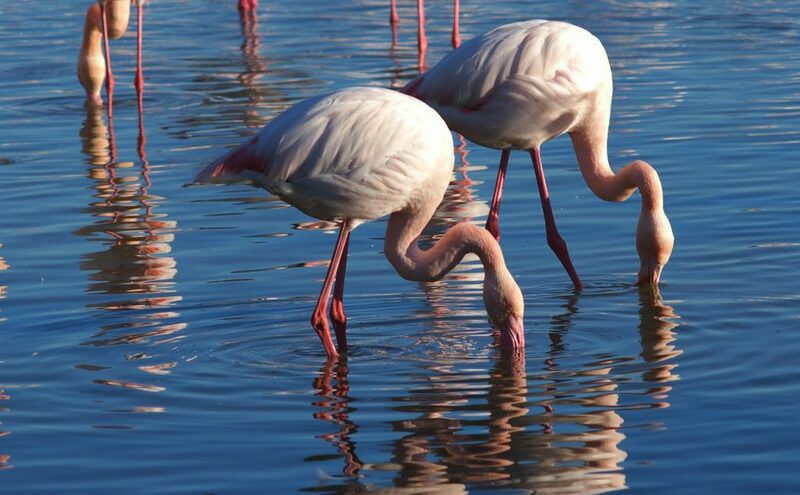 Try “8 hours things to do in the Camargue” from Provence Amazing Tours!